"My attorney said I should take a NY Polygraph test before I took a Lie Detector test with the Police. He called Daniel Ribacoff, the Polygraph Expert from NY, who owns Indepth Polygraphs. I took the polygraph lie detector test in his NY office. I was telling the truth, so my lawyer let me take take the test with the Police. My name was cleared. His offices were very nice and his staff was very professional." "I was accused of sexually molesting a family member. She claims that 7 years ago, I molested her. The police did not believe her, but they continued to investigate me for one year. Finally, they asked me to take a polygraph test with the police department’s polygraph examiner. My attorney hired Daniel Ribacoff to conduct a lie detector test on me first. I passed Mr. Ribacoff’s tests. I then took the test with the police department and my case was dropped." My attorney has used Daniel Ribacoff on several other occasions. He said that Daniel Ribacoff is the best polygraph examiner he has ever used. "I was accused of sexually molesting my fiance’s younger sister. This horrible accusation was going to stop my upcoming wedding. Her family would not even speak to me. I was referred to Daniel Ribacoff of Indepth Polygraphs. I needed to get a polygraph test in NY to prove that Id did not molest her. Dan Ribacoff was able to clear my name with his computerized testing and scoring algorithm programs. I researched Daniel Ribacoff and found that he was highly qualified, experienced and equipped. He has three offices in NY alone. Other polygraph examiners had no offices and wanted to test me at my house. I was very leery of someone who has no office. I know the Police and the FBI would never test me at home. Daniel Ribacoff’s office was beautiful. He has a proper polygraph suite and the latest equipment. Thanks to him… my life has been saved and my good name restored. I highly recommend Daniel Ribacoff. I would have been lost without him!"" "My wife and I were having serious issues, to the point that I moved out. 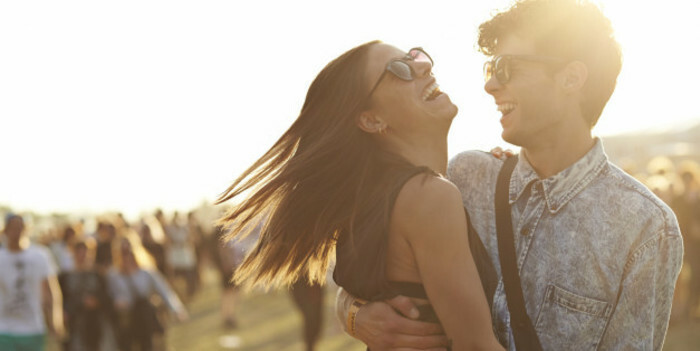 I had so many doubts about her cheating on me that things were turning very ugly. Finally, a friend recommended Daniel Ribacoff of Indepth Polygraphs to conduct a computerized lie detector test in Long Island. He has a beautiful office and a wonderful staff. They made us feel really comfortable. My wife passed her polygraph tests. Mr. Ribacoff explained the polygraph results and issued a very professional report. We are now working on getting our lives back together for the sake of our kids. We could have never done it without this lie detector test. Thanks again for saving us. If you need a lie detect polygraph test in Long Island NY, don’t call anyone but Daniel Ribacoff." 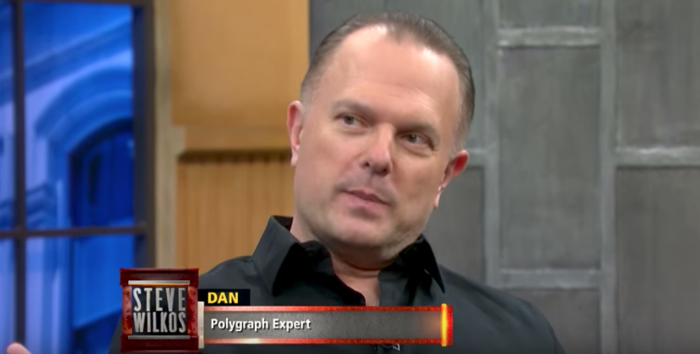 " I had seen Daniel Ribacoff on The Steve Wilkos Show several times and was always impressed with how Dan explicated the results of each polygraph test. When my spouse accused me of being unfaithful, I searched for a way to contact Mr. Ribacoff and I ended up at InDepthPolygraphs.com. I called the 800 number and was greeted by a wonderful staff. They answered all my questions and helped me find an appointment that best worked for my schedule. The following week I arrived in their NYC office and was greeted by Dan. Dan went over everything with me and he spent a great deal of time assuring I was comfortable with EVERY step of the test and with EACH question that was going to be asked. I was a bit surprised, in a good way, by how much time he spent with me and how detailed he was; you could tell that he really cared and wanted to provide the best results. Just like in the show, he gave us explicit results that were clear to understand. My wife and I would just like to thank Dan and In Depth Polygraphs for helping put our problems to ease! " " I would just like to thank InDepth Polygraphs for resolving all my issues. Your office staff and examiner, Dan Ribacoff, were bar-none. From the time I called your Oceanside office, until the time I left your office, the entire staff made my husband and I feel assured that our problems would be resolved. I will admit that I initially had misgivings about the workings and the accuracy of the polygraph; however, my husband and I came out of our appointment confident that the test was accurate and unbiased. The time you spend with us explaining, in full detail, how the polygraph works and why the polygraphs works put myself and my husband at ease; we can both attest that In Depth Polygraphs left no stone unturned. If anyone out there is looking to clear up any marital or relationships issues I strongly recommend InDepth Polygraphs. I trusted them with my 17 year marriage and I cannot thank them enough! Empirically speaking, I'm confident saying that InDepth Polygraphs will handle your sensitive issues with the upmost professionalism and the highest quality of service. "